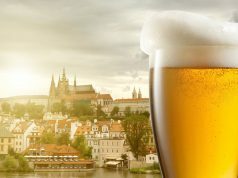 It is getting warmer and warmer in the Czech capital, so very soon people will be looking for something cold and tasty. 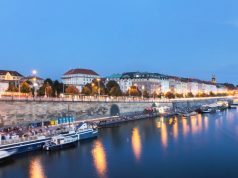 Both children and adults love ice cream and in this article we will find out where to try the best ice cream in Prague. There are tons of tastes, colors and forms, so let’s find out the most popular. 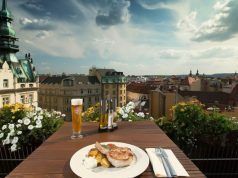 This list is about the most popular cafes and restaurants with the best ice cream in Prague: Gelateria & Caffé Amato, Puro Gelato, 2AD, Cukrárna u Itala, Zmrzlinar, Restaurant Čestr, Angelato, Hájek a Hájková, Café Prádelna, Creme de la Crème, Amarena, Cremeria Milano, Triko kafe & colonial, Cukrárna Saint Tropez, Misa ice-cream. 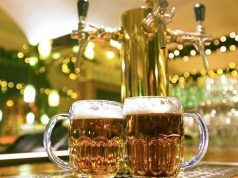 The establishment is located in Prague 7, not far from the National Technical Museum and National Gallery. 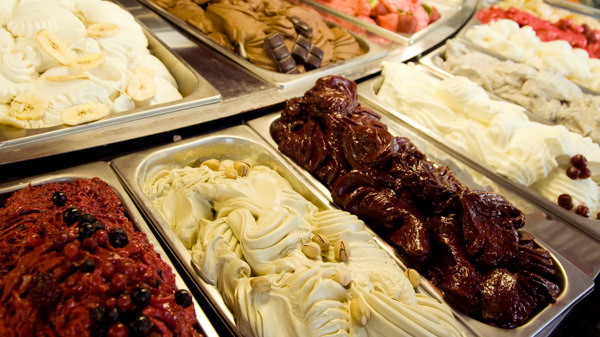 If you are in this area, love ice cream and want something cold and tasty – visit this café. There are a lot of interesting tastes that attract people. The most popular are nutty, pistachio and with cream and cherries. Address: Kamenická 597/30, Praha 7. 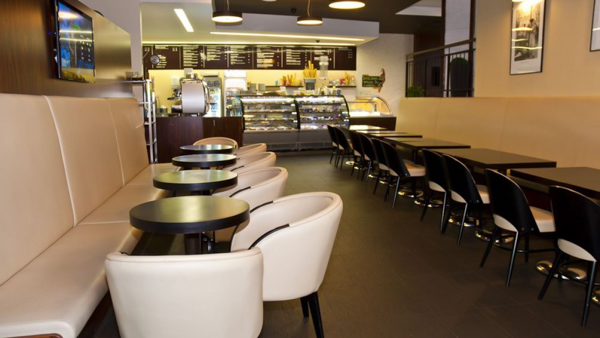 This café opened not long time ago but has managed to gain popularity. 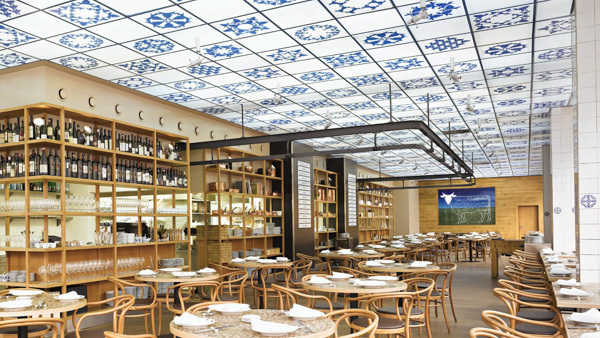 People love it due to its wide choice of desserts, nice and cozy interior and friendly prices. Here you can try poppy ice cream and ice cream with green tea. The average serving is 38 CZK. The owners use only high quality and fresh products. There are 12 tastes presented for you. Address: Na Hrobci 410/1, Praha 2. Among locals 2AD ice cream is known as a masterpiece. The owner does not have his own establishment, but supplies ice cream to Pralinky Leonidas, the famous EMA Espresso Bar and Můj šálek kávy. As for tastes, the most unusual ones are mint, tea, ginger and sea-buckthorn. People also highlight the sorbets he makes, as they are sour and sweet at the same time, which turns out to be an interesting combination with the main taste. OC Flora – Vinohradská 2828/151, Praha 3. Let’s continue our trip among the places with the best ice cream in Prague with a quite legendary establishment. It has been working since the time of socialism, though the menu and the appearance have changed a lot. The interior as well as the choice of ice cream are bright. The variety of desserts is also impressive. Address: Vodičkova 673/4, Praha 1. The next stop in our list of places to try the best ice cream in Prague is Zmrzlinar. 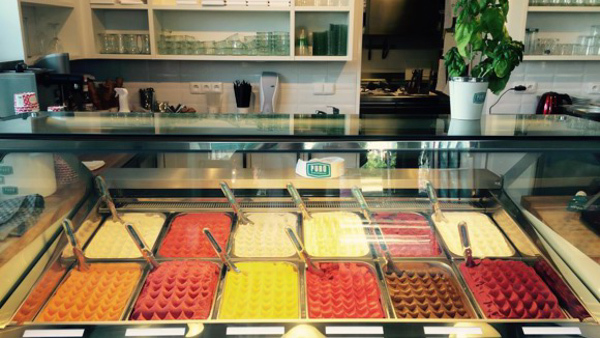 This is a family run café which cooks natural ice cream from fresh products. 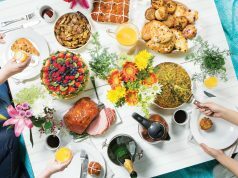 The variety of recipes here impresses, as there are 100 of them! Each day there are 16 tastes: 4 traditional ones and 12 innovations. They change very often so going there for the second time you will probably find something new and interesting. Address: Slezská 15, Praha 2. 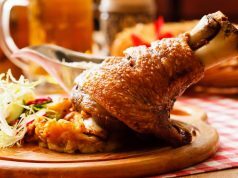 Wonder why this meat restaurant is in our list? But for excellent dessert menu, amazing homemade ice cream is also served here. Moreover, only in Čestr you can try a black beer taste. Sounds unusual, right? Nevertheless, it is popular among tourists and locals so do not pass the restaurant by. The ice cream is famous for being of good quality and a wide choice of tastes, like chocolate, peanut, vanilla, plum and many others. Address: Legerova 75/57, Praha 1. 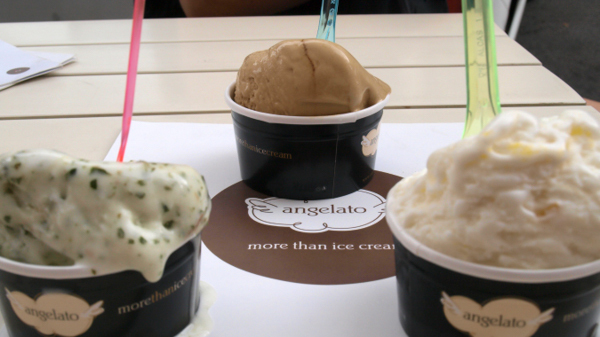 Angelato is a small but highly popular cafe, where you can try delicious homemade ice cream. Speaking about the choice, you will not manage to try everything at once, as there are 40 tastes in total. Some of them are unusual and exotic, some fresh, sweet or sour. Among the most popular tastes are chestnut, liqueurs, melon and chocolate. But of course, it is the deal of taste. The place is situated in Prague 1. You can take ice cream with you and continue walking along the streets, enjoying the taste and the views here. Address: Rytířská 27, Praha 1. This café makes delicious ice cream and coffee. People love it due to the wide choice of sorbets. Besides, some of sorbets are made on the basis of champagne or wine. There are more than twenty kinds of ice cream. 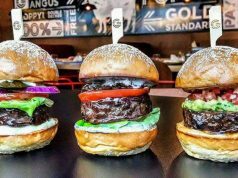 One ball costs about 15 CZK, and a serving is about 30 CZK. The interior of this café reminds about an old and shabby laundry. Despite this fact, the place is highly popular. Such a design makes it an atmospheric and calm café to take on a hot day. In addition to good coffee and excellent tortilla, try their homemade ice cream of the highest quality ingredients. Here are presented lots of traditional and exotic tastes, such as a plum with pepper. Address: Slavíkova 21, Praha 2. This is a confectionery which makes real Italian ice cream by an old handicraft method and from the freshest and highest quality ingredients. 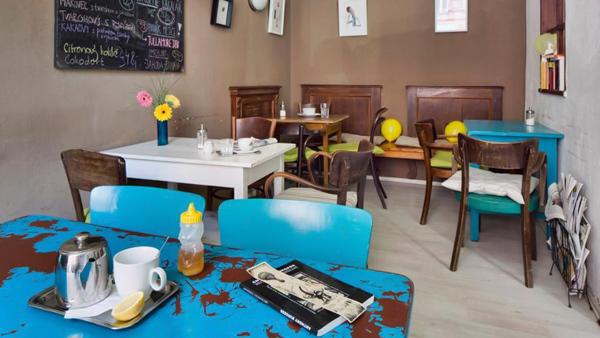 It offers a wide choice of ice cream, sorbets, home-made lemonade, excellent coffee, cakes and sandwiches. Extremely comfortable that it is situated in the heart of Prague. As for the tastes, there are a plenty of them. To make it simple, you can try spicy, sour, sweet and a combination of all of them. 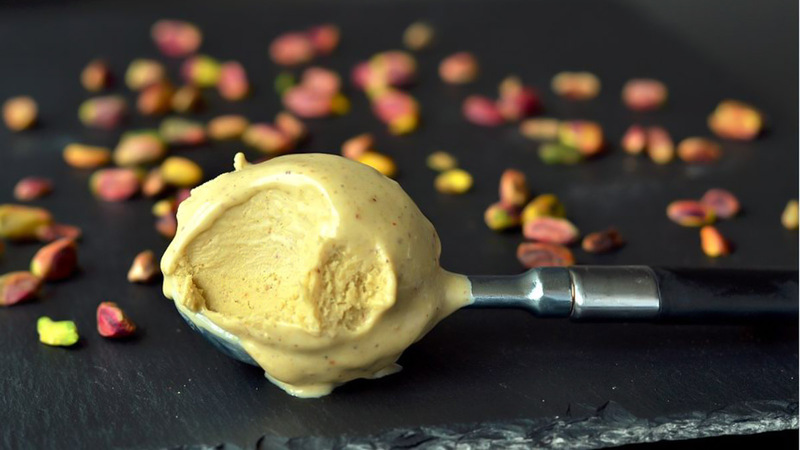 Moreover, the place offers special vegan and fitness ice cream. Address: Husova 231/12, Staré Město. The Italian network of confectioneries has been around for more than 13 years. 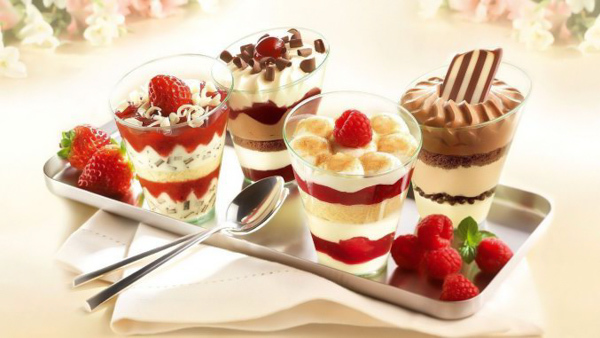 There are 18 types of ice cream and 16 varieties of various desserts and cakes in the menu. There are more than five points located throughout Prague. 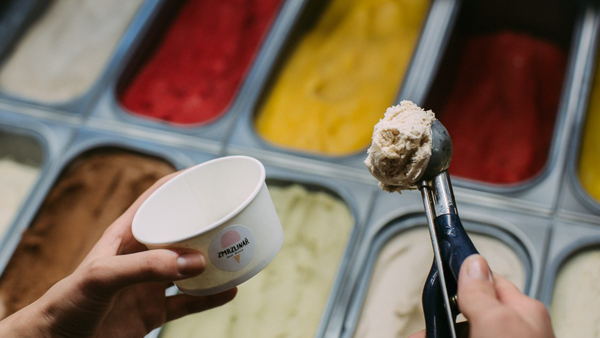 The accessibility and amazing taste make it among the best ice cream in Prague. By the way, the price is also friendly. For instance, one serving costs about 19 CZK. Cukrárna Velehradská 28, Praha 3. 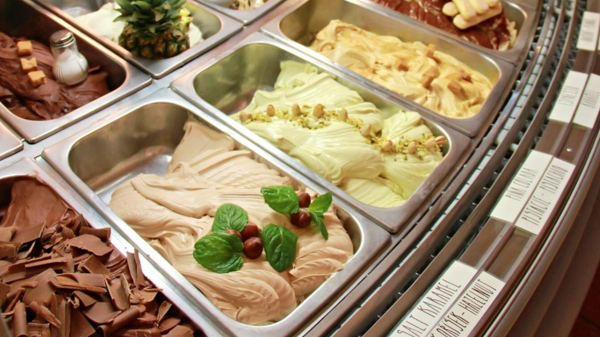 This establishment in our list of the places with the best ice cream in Prague prepares truly Italian ice cream. As you might know, it is really delicious and worth attention. 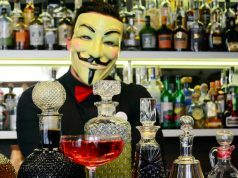 But for a rich variety of tastes and one of the best lemon sorbets in Prague, you can disclose a wide menu of fruit tastes. Address: Husova 231/12, Praha 1. 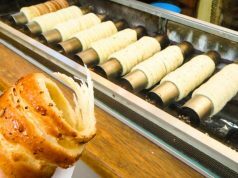 Looking for the best ice cream in Prague and want to try something interesting? 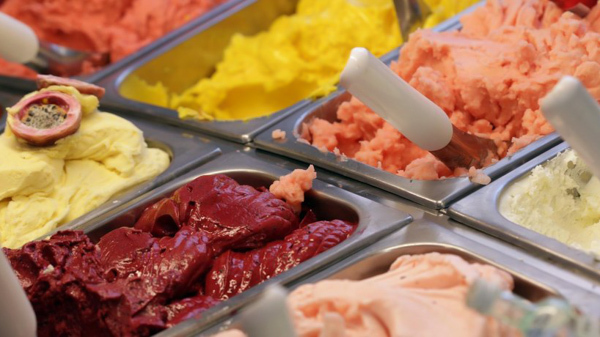 This place offers soft-form ice cream and lots of different tastes. The owner does not afraid to experiment and it greatly contributes to the success among locals and tourists. Everyone who tried soft ice cream here did not leave the place indifferent. Address: U Nikolajky 1264/12, Praha 5. This establishment is known for excellent quality and delicious ice cream, thought there are only 4 tastes. The chef makes ice cream according to French recipes and traditions. Vanilla taste is the most popular here and the price for one serving is about 49 CZK. Another grate feature is the location in Prague 1, close to all Prague’s sights. Address: Vodičkova 30, Praha 1. This ice cream is probably the most popular and is sold in every supermarket in the Czech capital. The company has been making it since 1962, so it is rather popular. The taste is quite peculiar, as the main ingredients are cream and farmer’s cheese. Looking for traditional Prague’s ice cream, this is it. 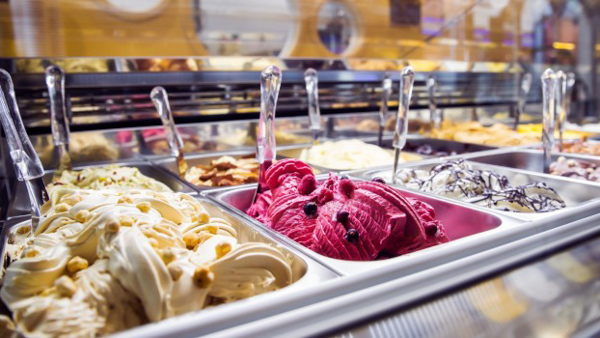 We have mentioned the top places where you can try the best ice cream in Prague. 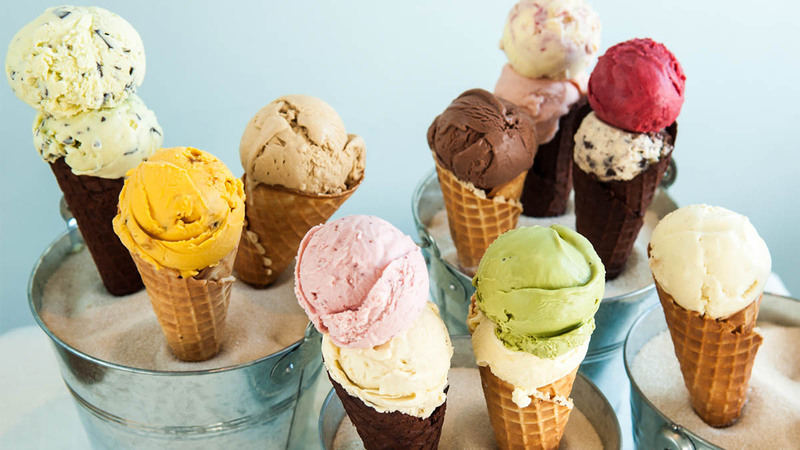 Judging by the reviews, the cafes and restaurants from the list worth your attention as they offer tasty and fresh ice cream made from high quality products. Leave your thoughts and reviews in the comments below and share with us what you think about it. 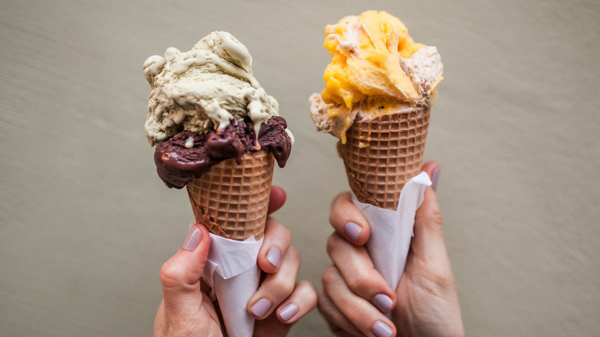 Have you already tried ice cream in Prague? What is your favorite taste? 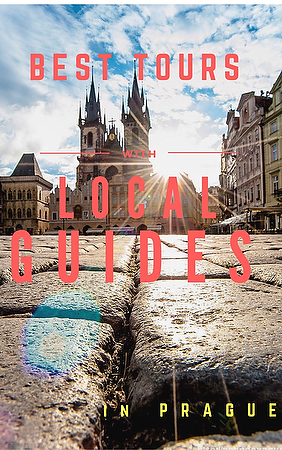 The Czech capital has a lot of tasty delicacies to discover, so we offer you private tours with local guides in Prague. 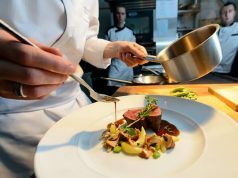 We hope that the establishments from our list will help you to add more delicious tastes to hot days in Prague. 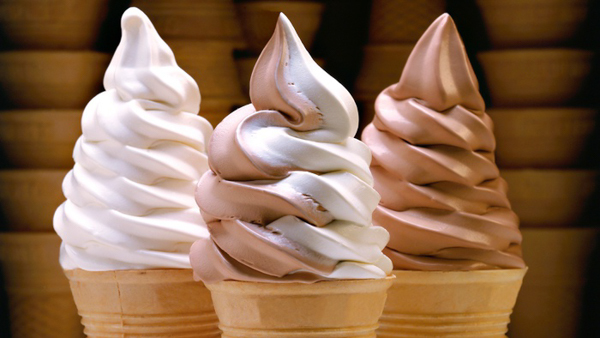 The service, review scores and the quality of products ice cream is made of are on high level. Enjoy it!